While Facebook and Twitter are the most popular social media platforms (according to some rankings), your agency can and should evaluate the benefits of platforms like Pinterest, which have seen major growth in users and activity. In the last six months of 2014, Pinterest increased its membership by 57%, while Facebook and Twitter only grew by 6% and 18%, respectively. More than 60% of millennial moms use Pinterest, making it a platform perfect for agencies looking to communicate topics related to children and women’s health. And perhaps contrary to popular belief, it goes beyond a female audience. Experts say that more men are on Pinterest than read GQ and Sports Illustrated. 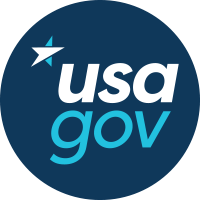 Kids.gov is the front door for government information to teachers, parents and kids alike. 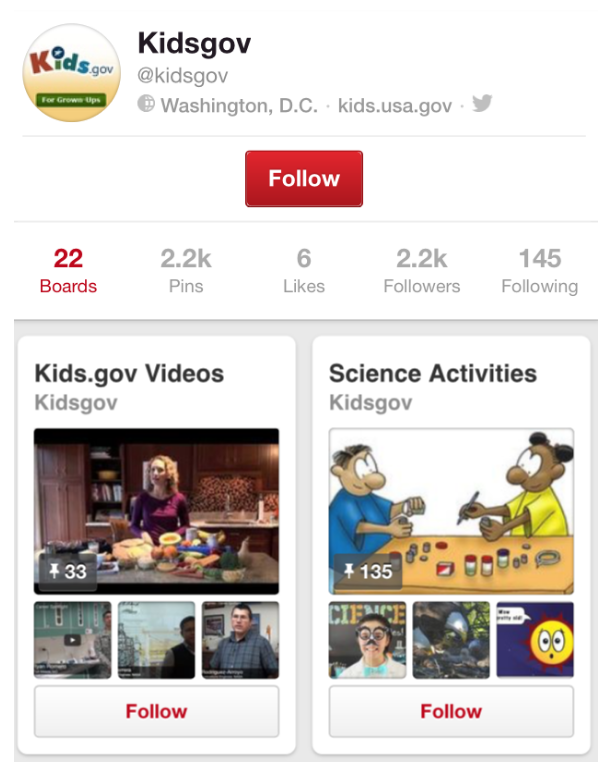 We launched a Pinterest account for Kids.gov in 2013, but because of limited resources, we weren’t able to be as active and engaged on the platform as we would have liked to be. We know the Kids.gov target audience (parents and teachers) is very active on Pinterest, so about a month ago, we decided to take another look at our strategy. And now, we’re engaging on this platform in a more structured and strategic way. We’ve focused our Kids.gov Pinterest account on sharing some of the best resources from across government on education, health and activities for children. We’re focusing on sharing a mix of original content, while re-pinning great content from other agencies. 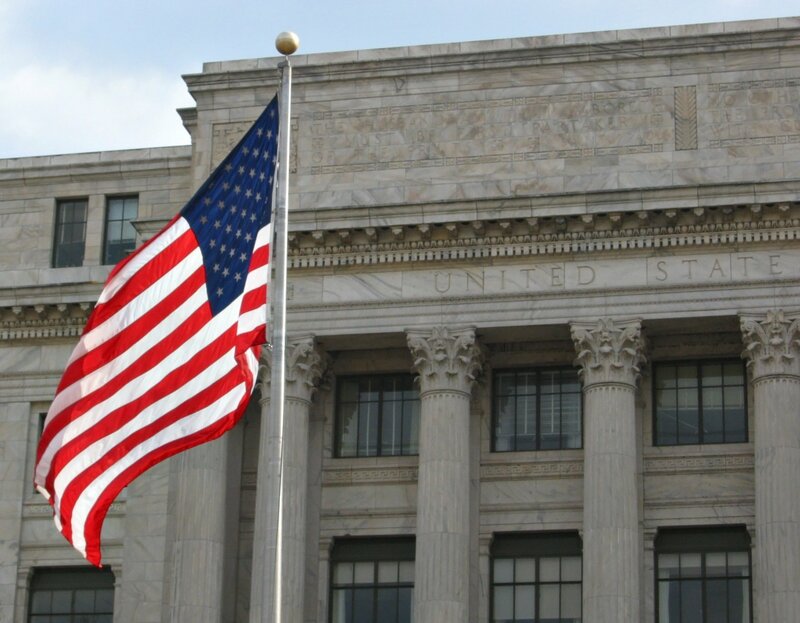 While most government agencies are not as active as the private sector on Pinterest, the National Institutes of Health (NIH) and the Centers for Disease Control and Prevention (CDC) are leading the way. NASA also has a large presence on Pinterest, with separate missions or locations having their own accounts. Health information performs well on Pinterest. For example, the Kids.gov account reshared an infographic from the CDC, which is still the best performing post we have had. This content performed especially well with the Kids.gov audience, with over 2,000 impressions and 26 repins in the last 30 days alone. We will continue to share great content like this from our partner agencies. Engaging with other agencies and partners, such as the CDC, NIH, PBS, PTAs, libraries and after-care providers, to name a few. Posting numerous times per day, focusing on the early afternoon and around 9 pm, when activity spikes. We post at least 5 times per day, including a quote-of-the-day pin and a crafty science experiment on Mondays. Targeting our content specifically to parents during the summer. As the summer ends, we will tweak content towards teachers. Check back later this year, as we reveal the results of our Pinterest experiment! 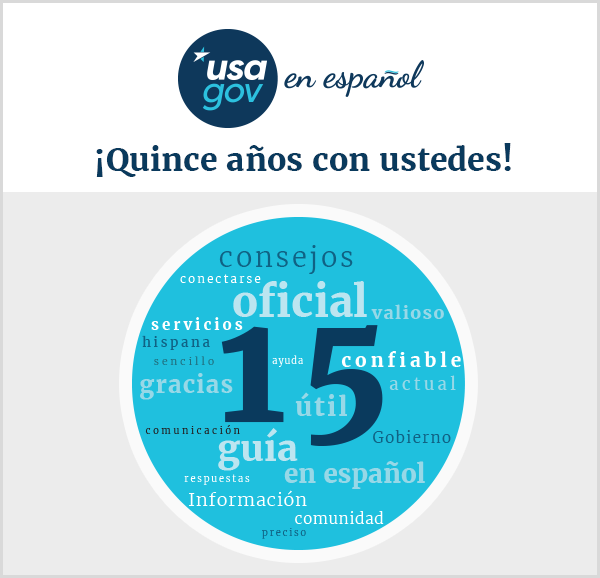 Edgardo Morales is a member of the USAGov Outreach Team. This post first appeared on the DigitalGov blog.